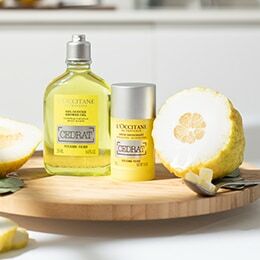 The main responsibilities of this role are: As an ambassador for L’Occitane, this role is to assist the Boutique Manager to effectively manage the store and team to consistently achieve the store operational and financial objectives. 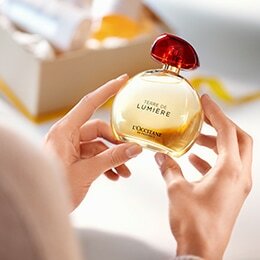 1.To support the Boutique Manager in all day to day operational and personnel responsibilities. 2.To be the role model and “Buddy” of all new store employees and to assist in the management of the induction program. 3.To be a sales and Customer Service role model to Store employees, consistently coaching team members on customer service and sales to improve and maintain expected performance and achievement of KPI’s. 4.To assist the Boutique Manager with stock management and stock takes. 5.To deputize in the absence of the Boutique Manager with full administrative and reporting responsibility for the store. 6.In conjunction with the Boutique Manager, manage Merchandising and housekeeping responsibilities for the store in a consistent and timely fashion and in line with company guidelines. 7.Coordination of the store roster and management of team member’s time keeping and absence reporting. 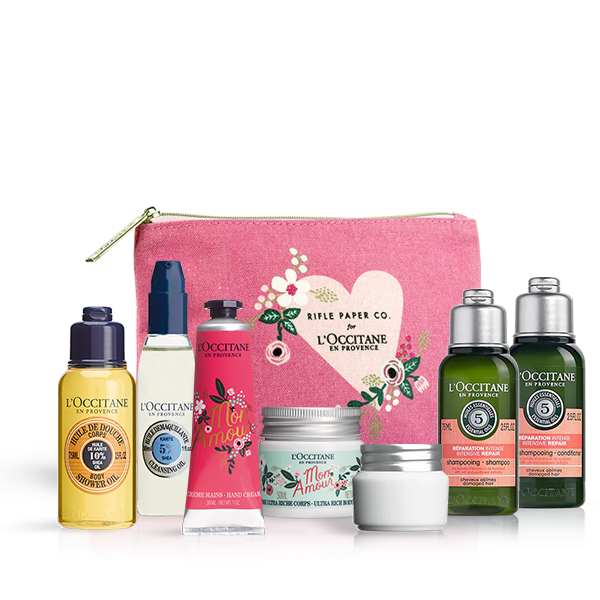 8.To consult with customers and promote and sell the L’Occitane range in accordance with Targets and KPI’s. 1.Acts as role model for others in team, leading by example. 2.Is confident in presenting company information to others. 3.Acts to achieve store objectives. 4.Helps to develop others understanding of company procedures, true stories, core values and structure. 5.Proactively seeks ways to enhance own performance. 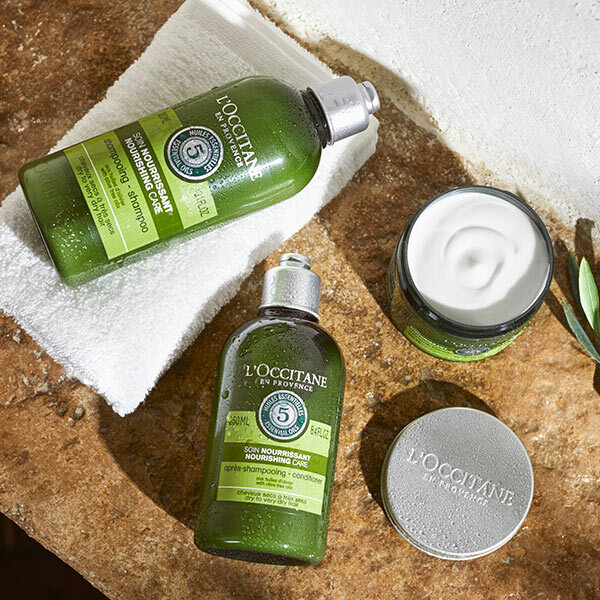 6.Develops brand and product awareness to improve service and sales. 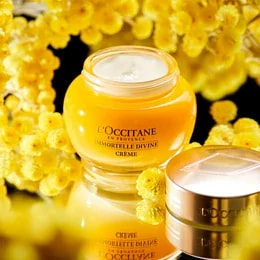 7.Ability to promote and sell the L’Occitane products utilizing company procedures and methods. 1.2 years retail experience – 1 year minimum at management level. 2.PC literate – Word, Excel, Outlook. 3.Knowledge, qualification and interest in the retail industry. 4.Ability to demonstrate examples of achieving results and KPI’s. 5.Proven ability to coach and develop a team. 6.Basic understanding of HR and Health & Safety.